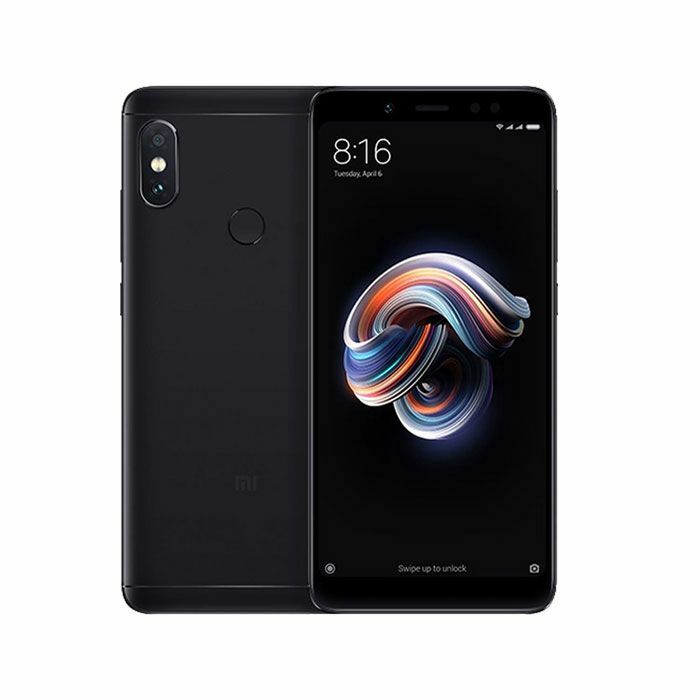 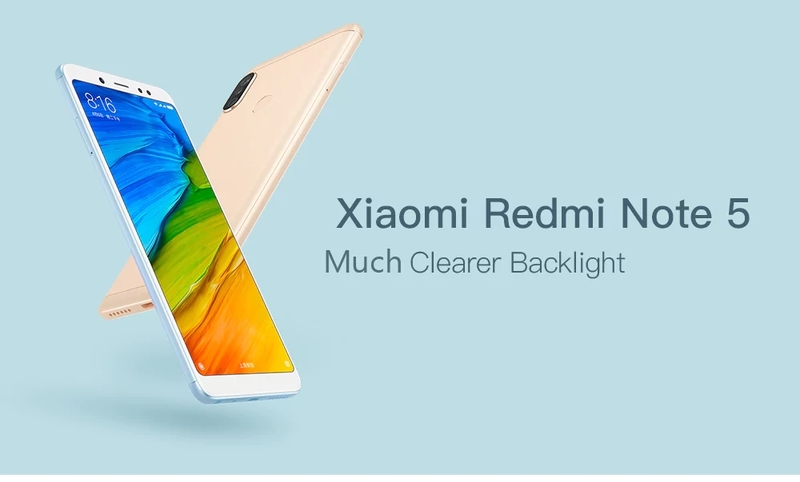 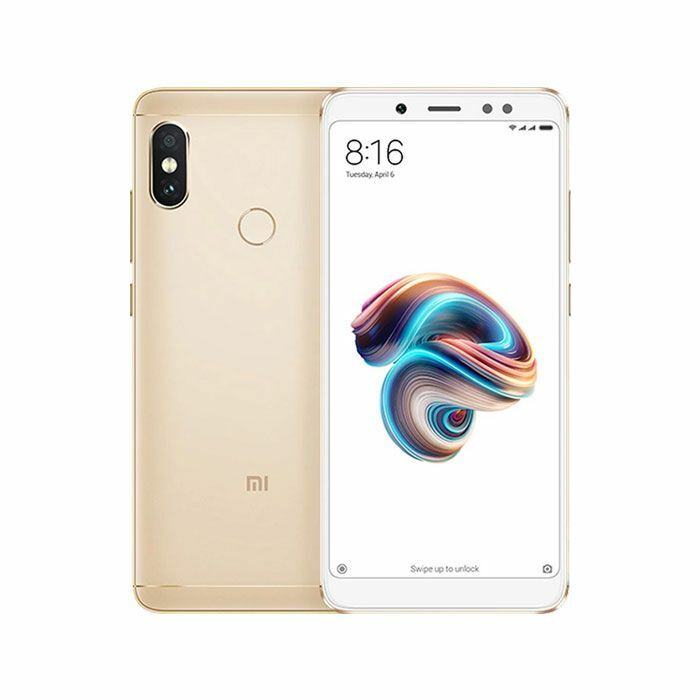 Xiaomi Redmi Note 5 64GB as a phablet features 5.99 inch display afford you a vivid and different visual experience. 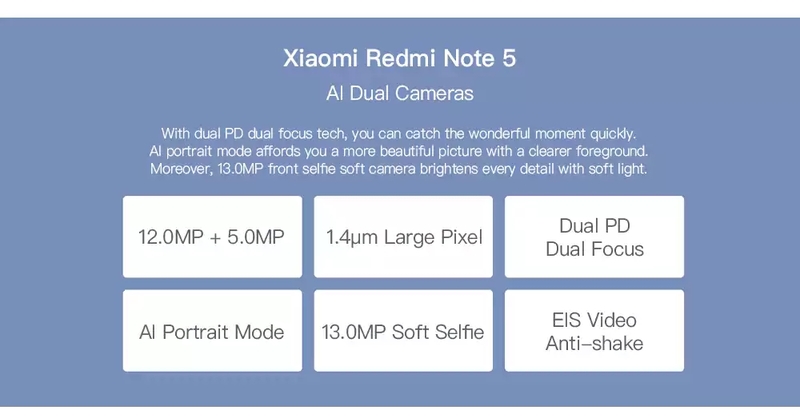 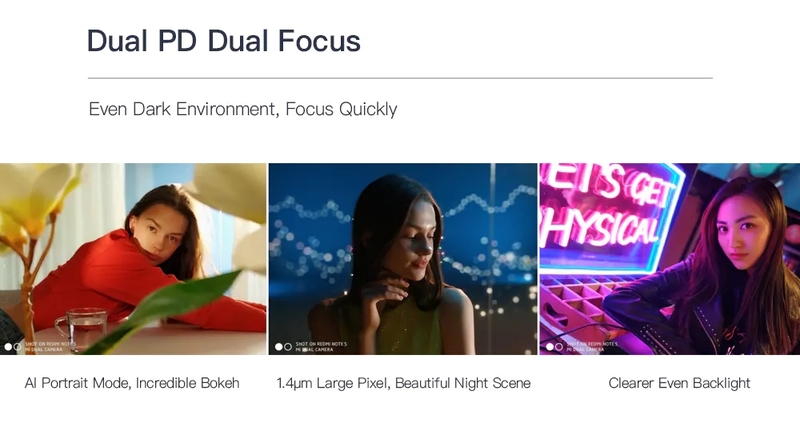 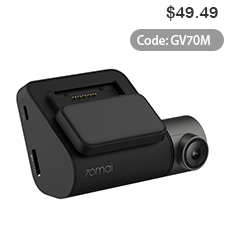 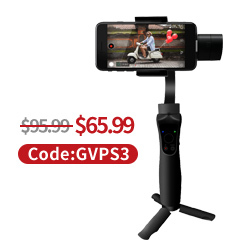 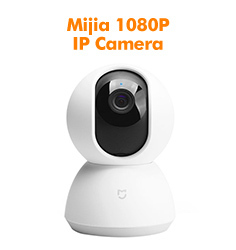 Triple cameras, 12.0MP + 5.0MP dual back cameras and 13.0MP front camera, you can enjoy images with high resolution. 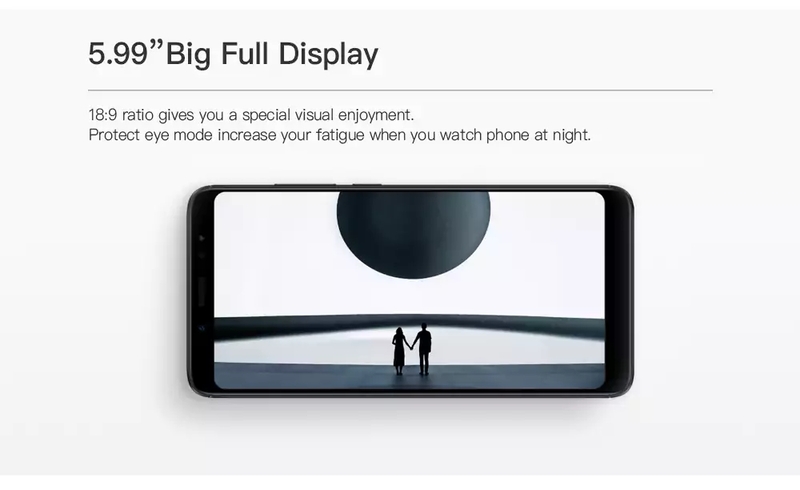 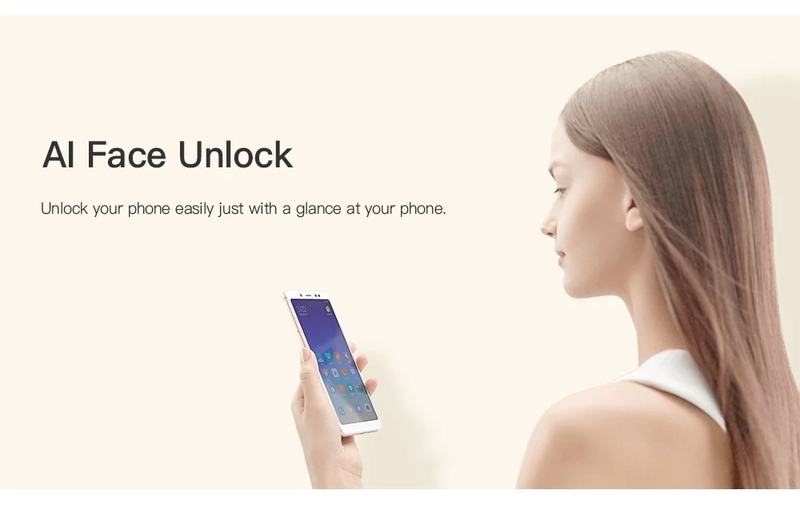 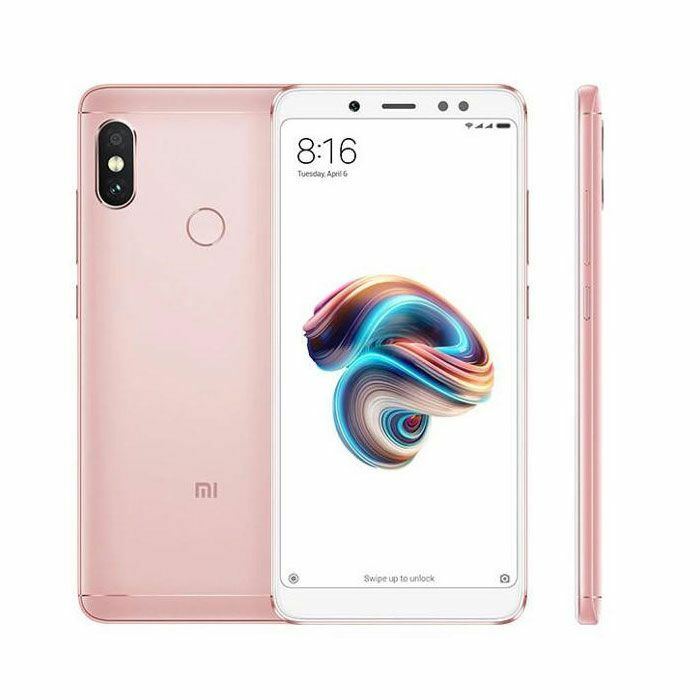 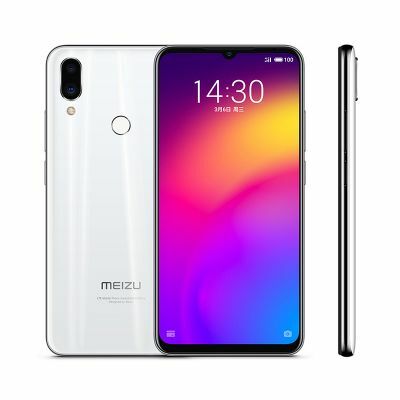 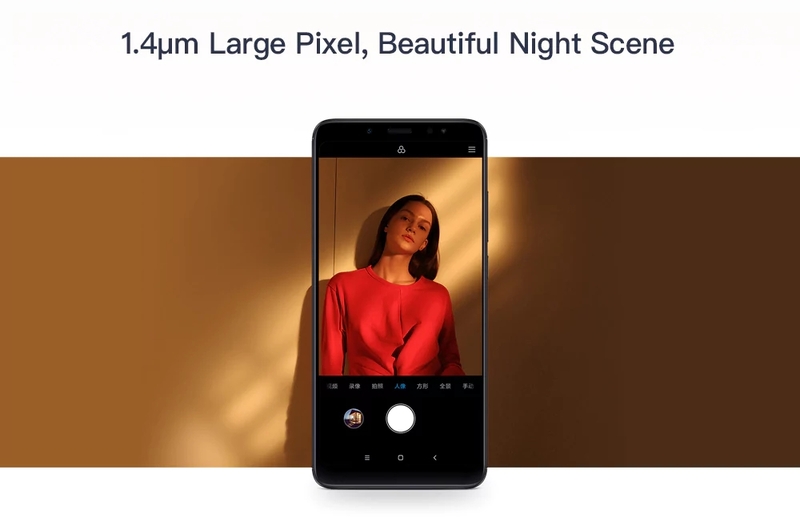 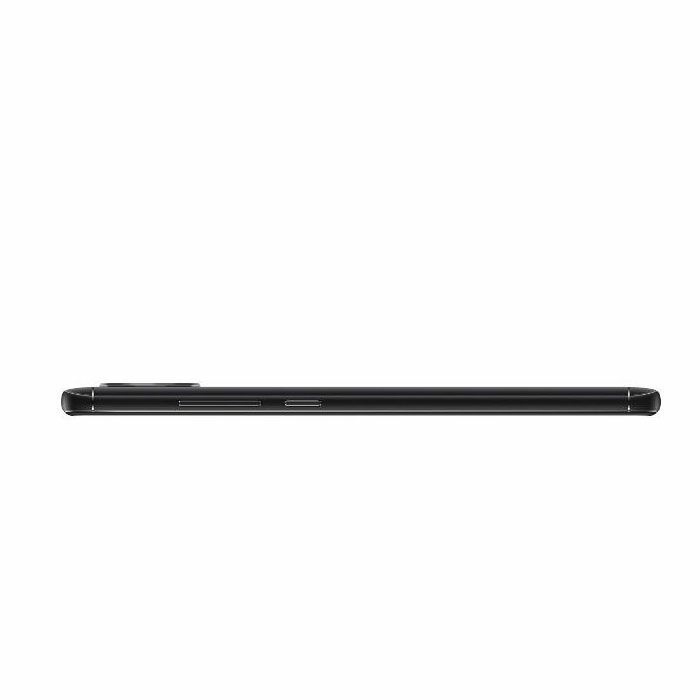 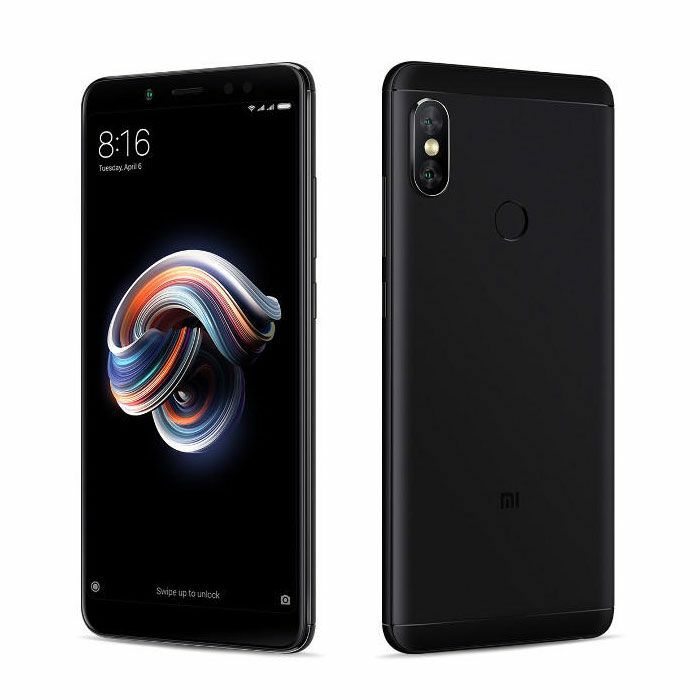 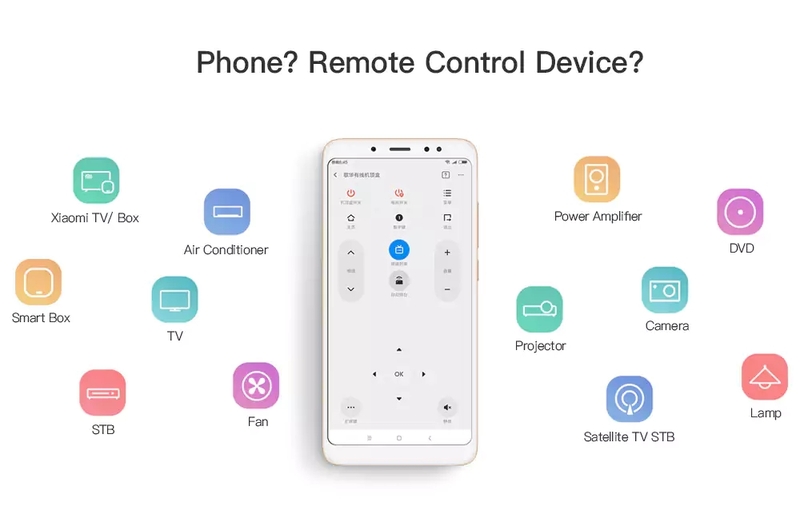 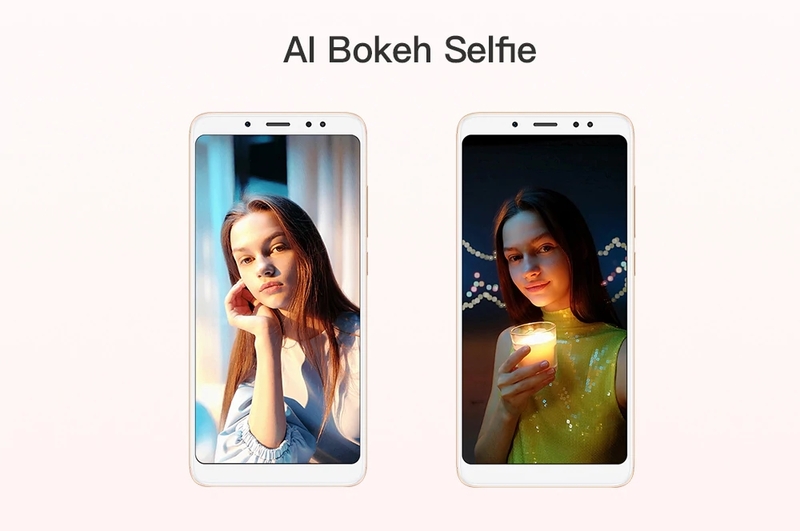 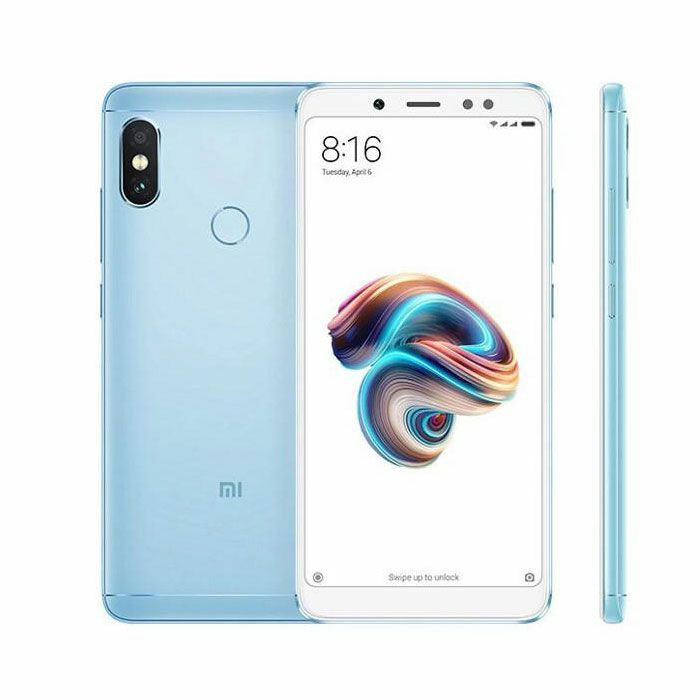 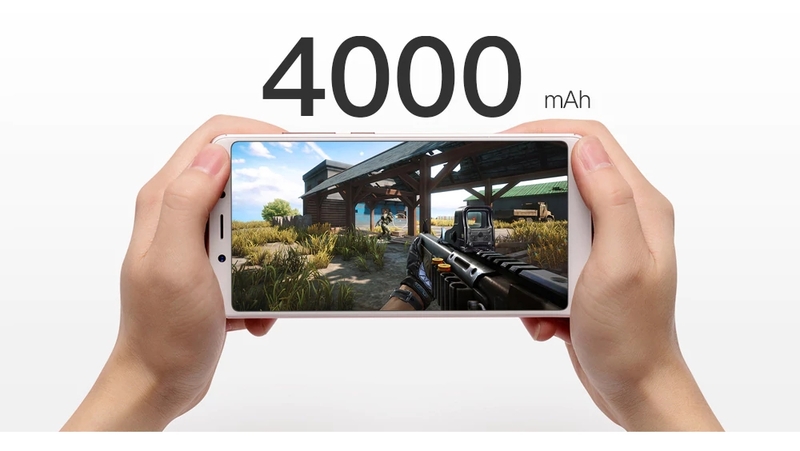 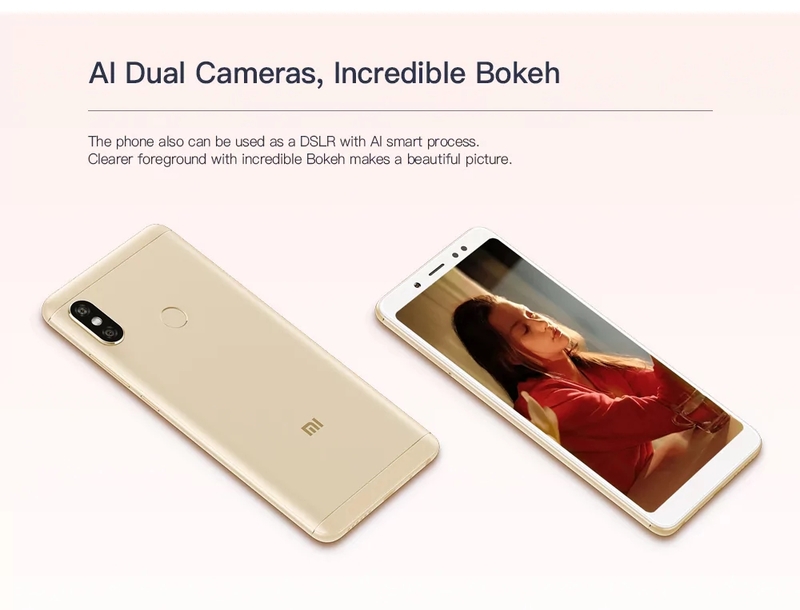 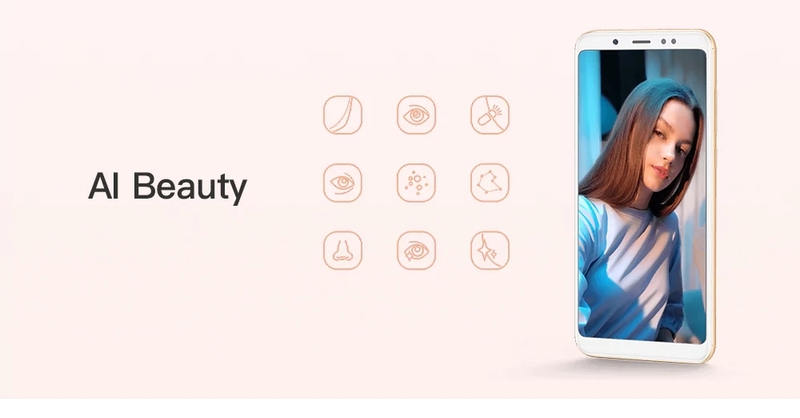 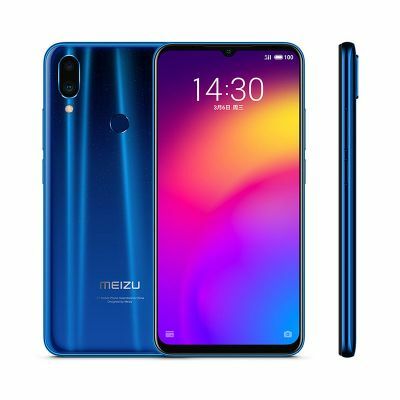 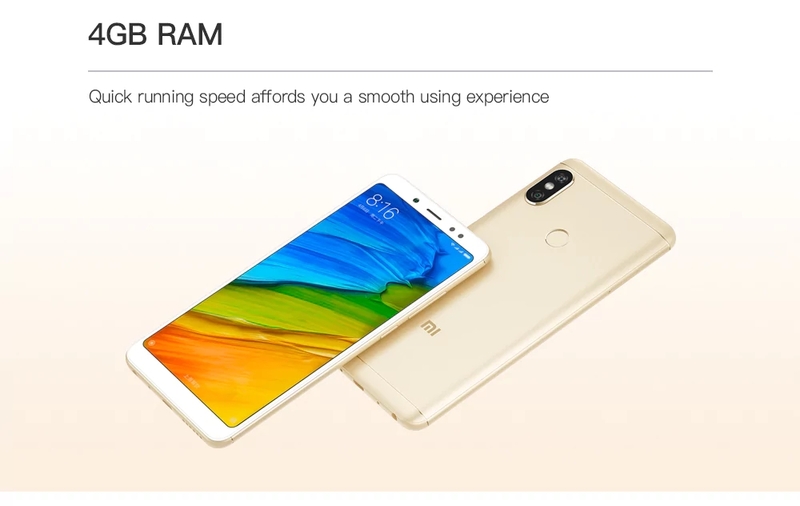 It comes with most of the features we've come to expect from a phablet, including 4GB RAM and 64GB ROM storage equipped with MIUI 9 OS and 4000mAh big capacity battery that you can play games faster. 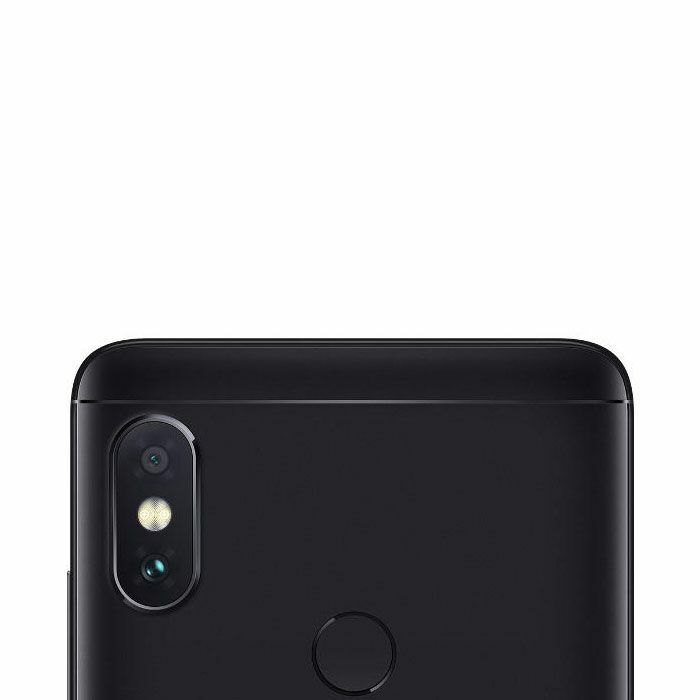 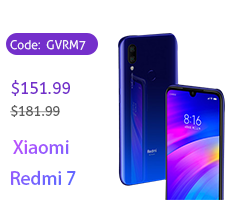 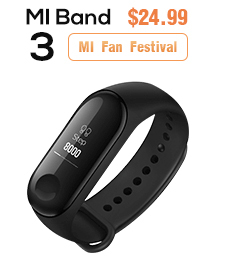 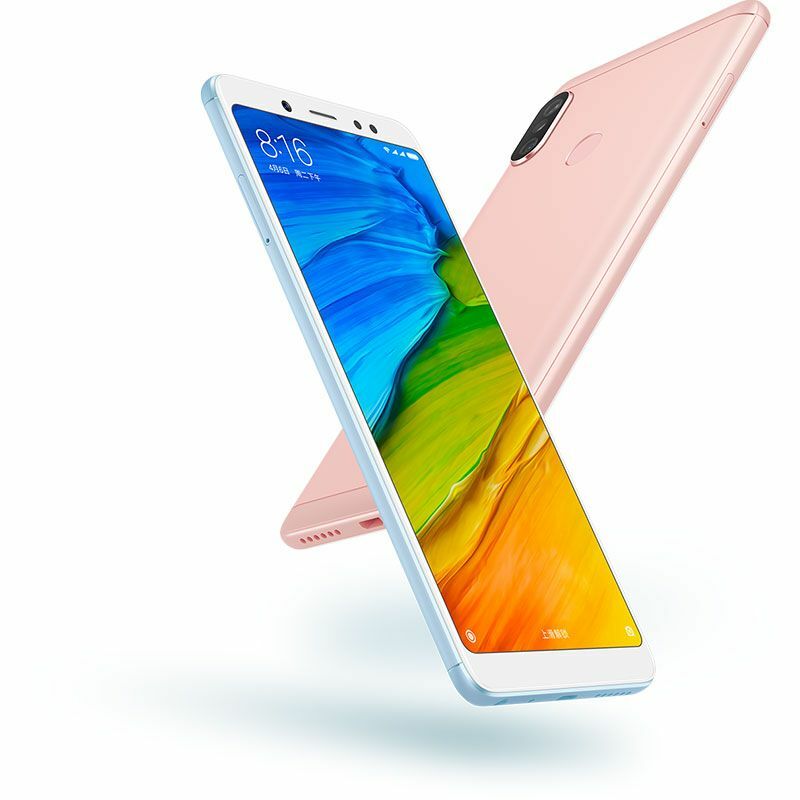 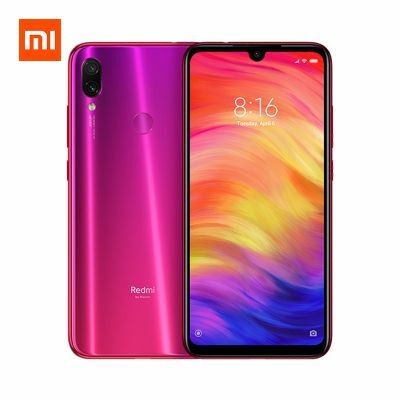 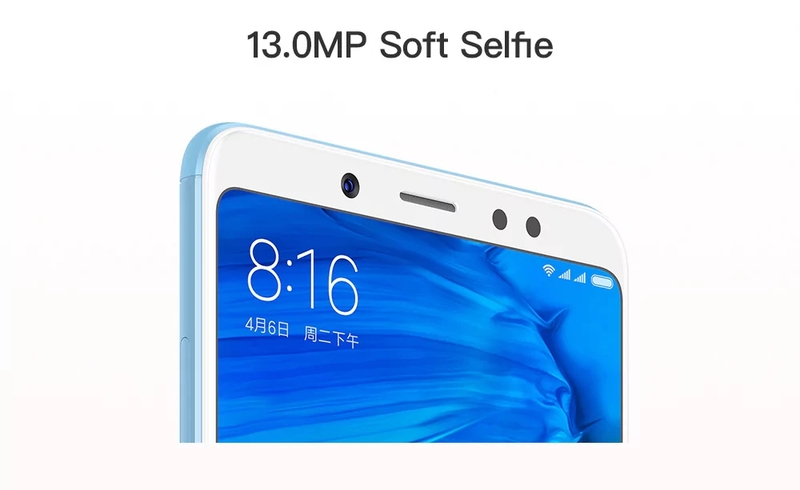 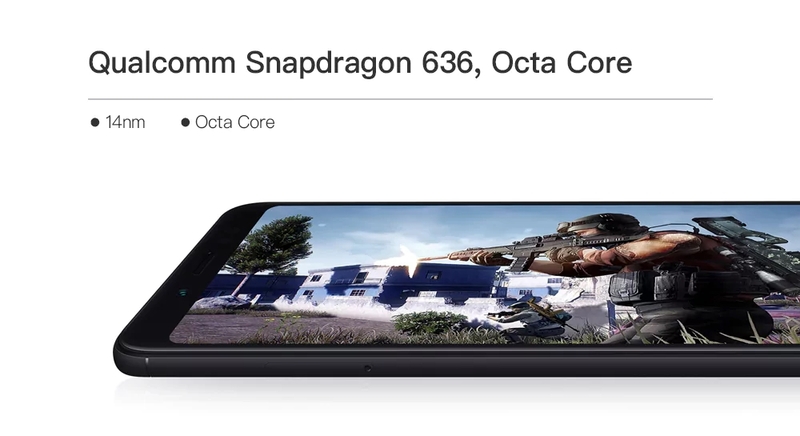 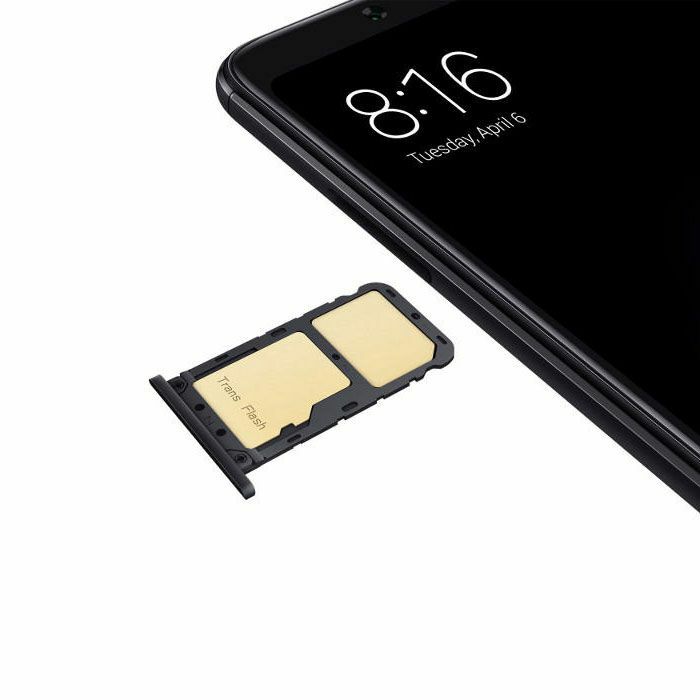 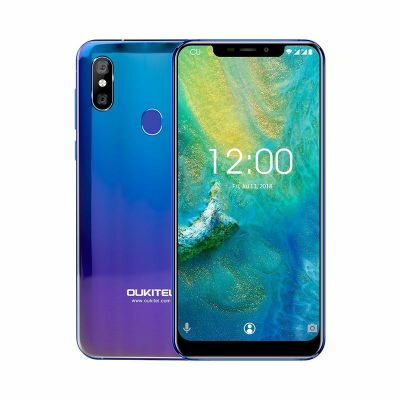 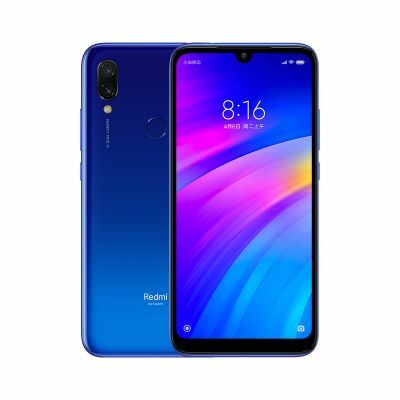 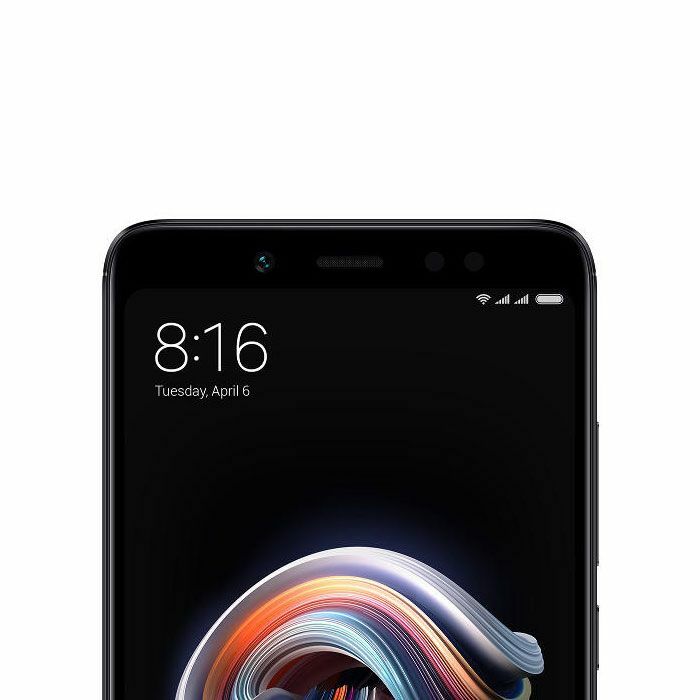 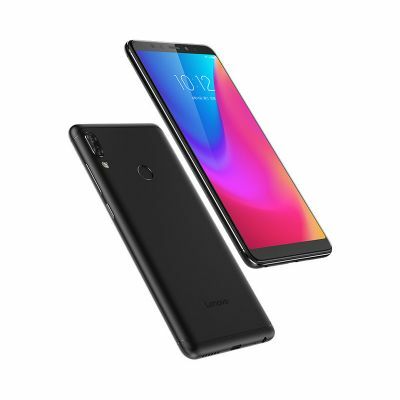 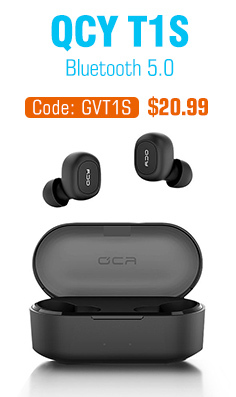 Qualcomm Snapdragon 636 Octacore, 4GB RAM+64GB ROM, Adreno509 GPU, high efficiency of data processing, stable MIUI OS, which supports numerous convenient and funny APPs with smoother multi-task running.